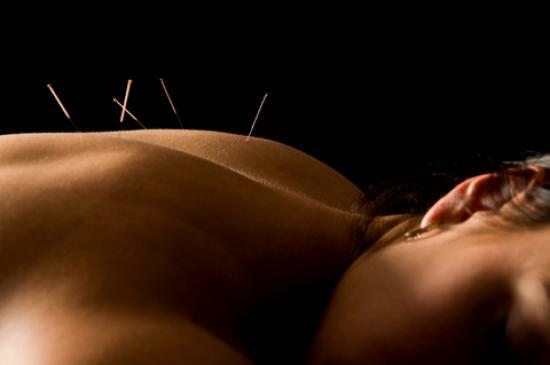 Acupuncture – What Can It Do For You? Acupuncture has gained considerable popularity with the general public over recent years and mounting evidence of its benefits has attracted recognition from the medical profession. Just a few months ago acupuncture stole the headlines when NICE (National Institute for Health and Clinical Excellence) published radical guidelines recommending its provision on the NHS for lower back pain. An increasing number of hospital pain clinics are now providing acupuncture, some GPs are utilising it in a primary care setting and most private healthcare insurance cover it in their policies. So why would you go and see an acupuncturist? Here are a few reasons: you may prefer natural therapy or be concerned about the side-effects of drugs; perhaps your doctor has run out of options or you are suffering and cannot wait to queue for treatment; you may feel unwell in yourself without having a labelled medical illness; want a preventative approach to keep yourself in optimum health or simply wish to complement your existing conventional care. While acupuncture is often associated with the treatment of painful conditions such as back pain, sciatica, arthritis, frozen shoulder or headaches and migraines, in the hands of a professionally trained acupuncturist it has much broader applications. Indeed, the World Health Organisation published a landmark study in 2003 which endorsed the use of acupuncture in nearly 100 medical conditions. This includes women’s health issues such as infertility, polycystic ovary syndrome, painful periods and pre-menstrual syndrome; respiratory conditions like asthma and allergic rhinitis and digestive diseases such as gastritis, ulcers and irritable bowel syndrome. Smoking addiction, high blood pressure, insomnia, anxiety and depression are also listed. Do you have a health issue that you have ignored for rather too long? Those of you who have recently succumbed to the flu may be feeling tired and run down, perhaps with a stubborn cough, congested sinuses, aggravated asthmatic symptoms or a digestive system that is just not right. Why not treat yourself to some acupuncture this time around and see what a difference it can make. Qi Clinic Blog © 2019 All Rights Reserved. We Love WordPress 2.8.6 .